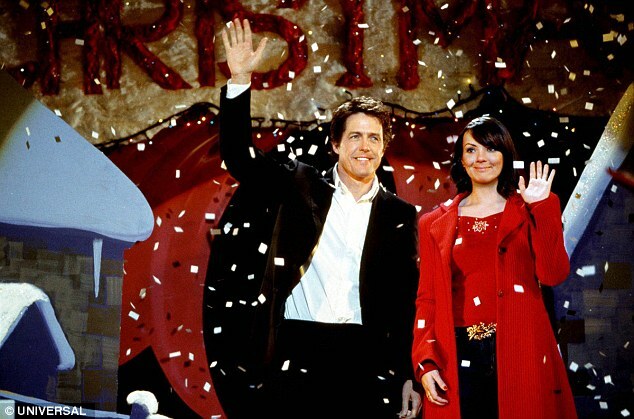 Watching Hugh Grant dance awkwardly to The Pointer Sisters is, for many, a sign that Christmas has truly arrived. 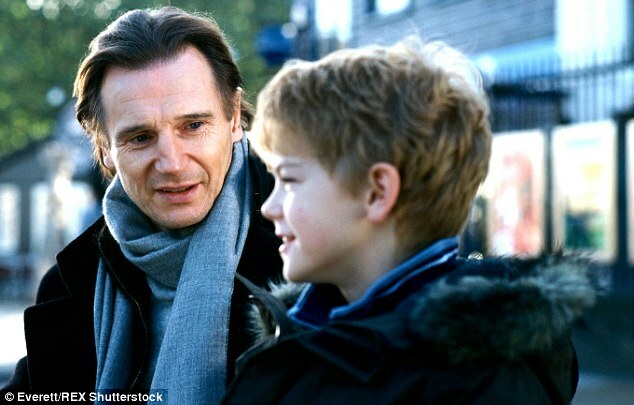 Since its release in 2003, Love Actually, which follows the intertwined stories of various characters in the build up to December 25, has become a bona fide Christmas classic. 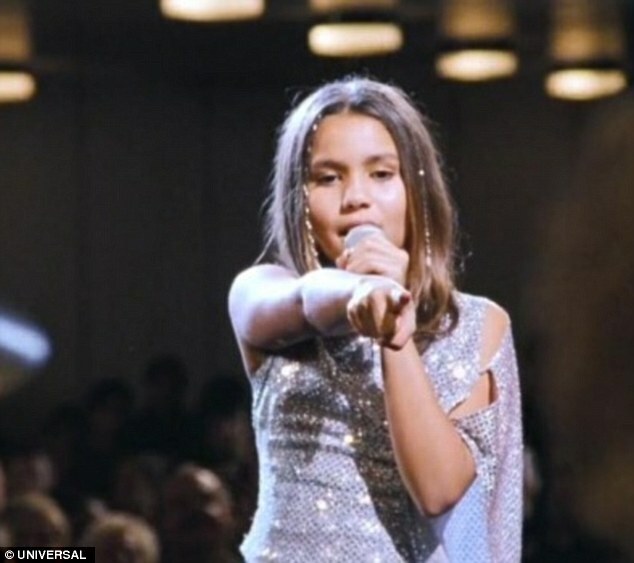 She was 11 when she starred as the adorable schoolgirl who stole her classmate Sam's heart - and stunned viewers with her powerful rendition of Mariah Carey's All I Want for Christmas is You. Now 24, the LA-based actress and singer is part of the cast behind two animated series - the Cartoon Network's Adventure Time, in which she voices Marceline the Vampire Queen, and Disney's Phineas and Ferb, in which she voices Vanessa Doofenshmirtz. Olivia also regularly posts her own music on her YouTube channel, which has over 20,000 subscribers, and in 2013 she released her debut EP entitled Beauty Is Chaos. Game of Thrones fans might have noticed a familiar face beyond the Wall in early series of the monster hit show. 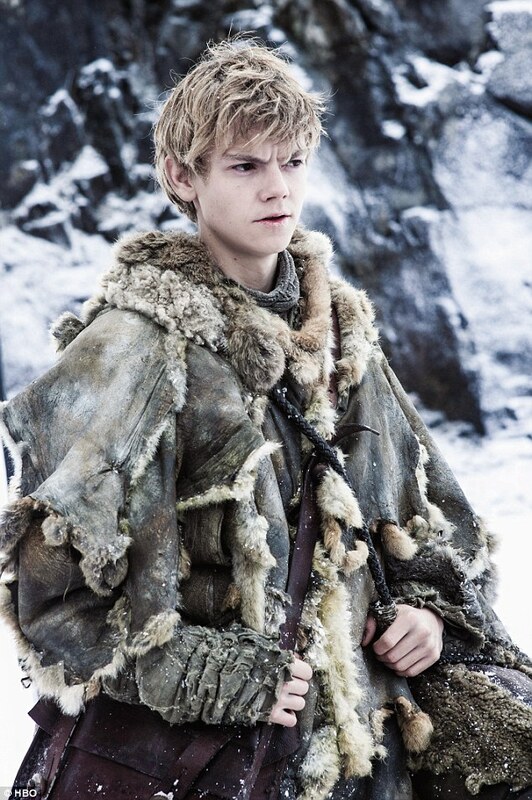 Jojen Reed was played by Thomas Brodie-Sangster, the child star who played grieving Liam Neeson's stepson Sam in Love Actually. 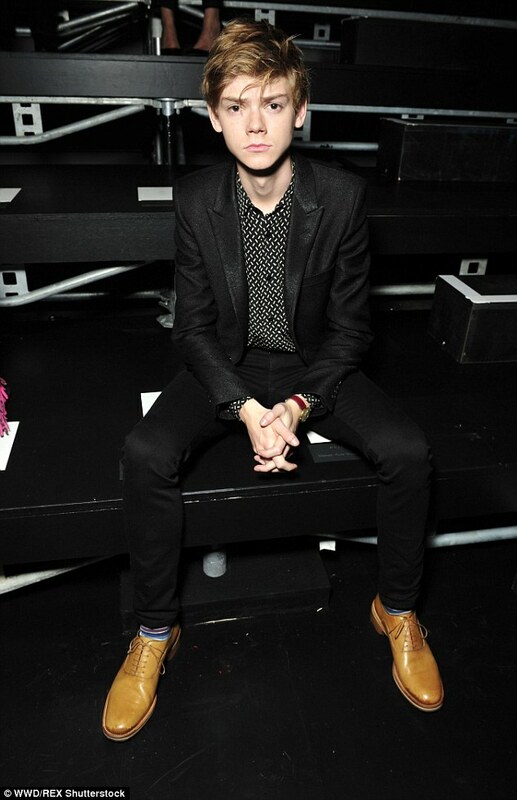 Sangster, who runs through the airport to tell his schoolgirl crush he loves her during the film's big finale, had a recurring role in the HBO series, as a young heir tasked with helping to protect Bran Stark. The now 26-year-old also stars in the hit sci-fi adaptation Maze Runner, the third and final instalment of which is due to hit cinemas in 2018. 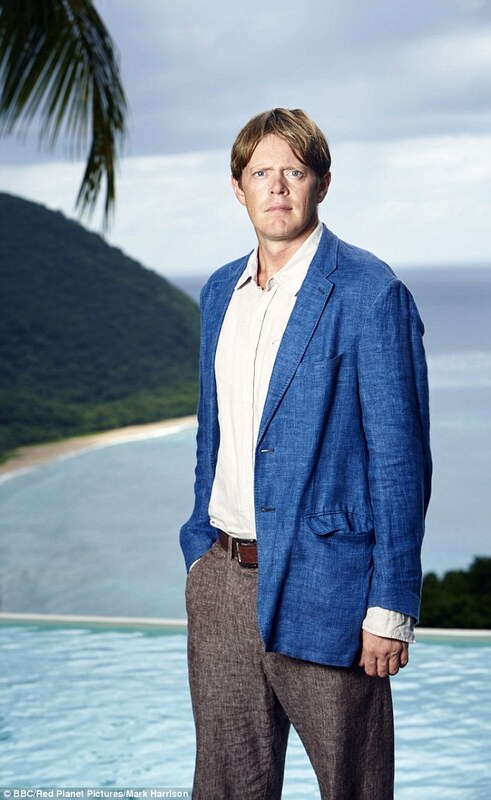 Aside from his memorable turn as would-be ladies' man Colin Frissell in Love Actually, Kris Marshall, now 43, is perhaps best known for playing Nick Harper in the comedy series My Family. Optimistic geek Colin travels to Wisconsin in Love Actually, in search of American women who will appreciate that 'Stateside, I am Prince William'. Since then Marshall has appeared in the BBC film Heist, the independent British rom-com Sparks & Embers in 2015, and starred in a long-running ad campaign for BT. He's played lead detective DI Humphrey Goodman in the BBC drama Death in Paradise since 2014. Young Sam had competition in the broken heart stakes from camera man Mark, who struggles to be around his best friend's wife Juliet [played by Keira Knightley] after falling in love with her himself. 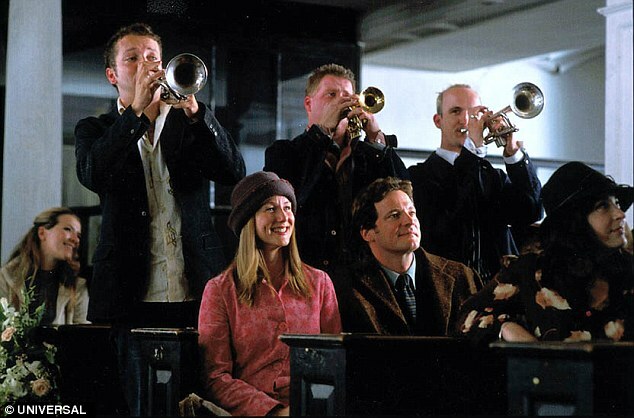 One of Love Actually's most famous scenes shows Mark standing outside the couple's house in the snow to finally tell Juliet how he feels - via a series of hand-scrawled cardboard signs, and to a soundtrack of carolers singing Silent Night. 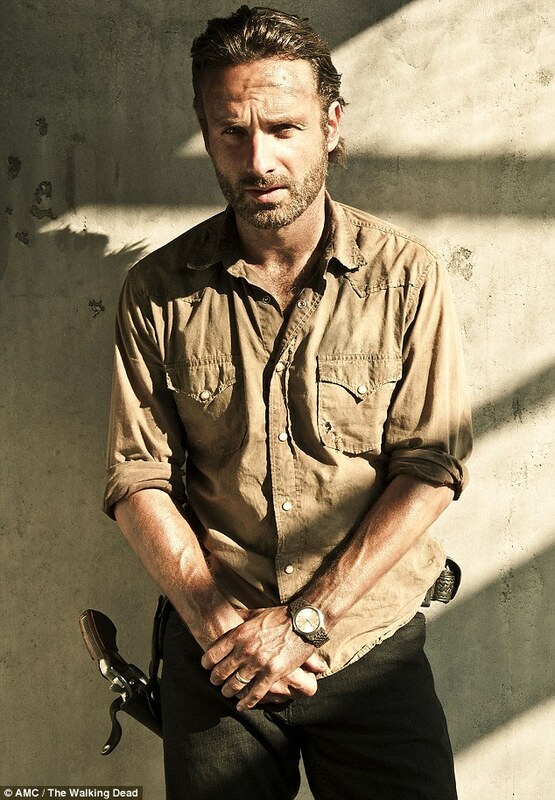 Since then, Andrew Lincoln has gone on to enjoy success Stateside, where he stars as sheriff's deputy Rick Grimes in the hugely popular AMC series The Walking Dead. Schoolgirl Daisy, the daughter of Emma Thompson and Alan Rickman's characters, was memorably cast as a lobster in her school nativity play in Love Actually. Now 25, former child star Lulu Popplewell is a writer and stand-up comedienne. Lulu previously voiced the character of Lyra Belacqua in the BBC Radio 4 version of His Dark Materials, and her older sister is Anna Popplewell, who played Susan Pevensie in the Chronicles of Narnia films. 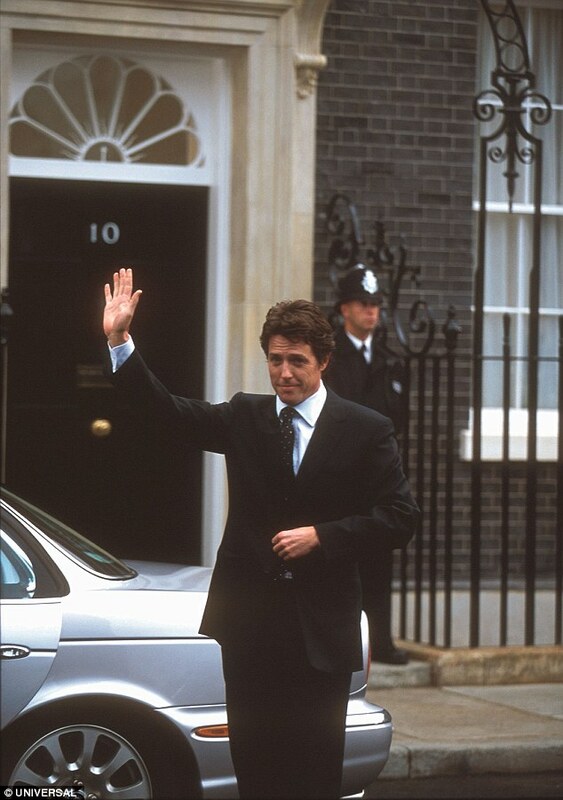 She was previously best known for playing Tiffany in Eastenders, but since Love Actually Martine McCutcheon will forever be the Downing Street staffer who swears like a sailor and wins the heart of the Prime Minister, played by Hugh Grant. Since playing Natalie, McCutcheon, who won an Olivier award for her role as Eliza in My Fair Lady in the West End, has made guest appearances in Spooks, starred in a Tesco ad campaign, and published a novel, The Mistress. In September this year she was unveiled as a new full-time panelist on the ITV show Loose Women. 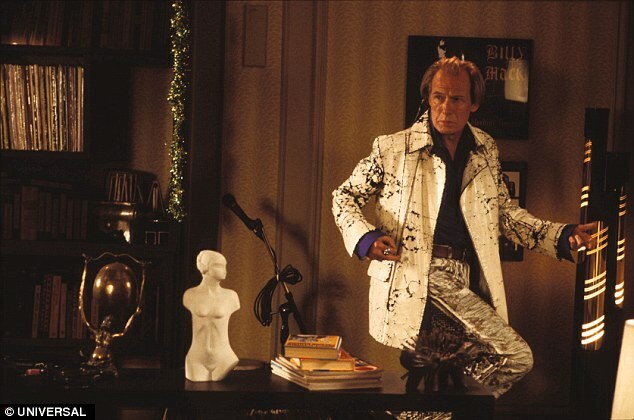 Bill Nighy stole the show in Love Actually as an ageing rocker in search of one last hit for old time's sake - a role that won him a BAFTA for Best Supporting Actor. 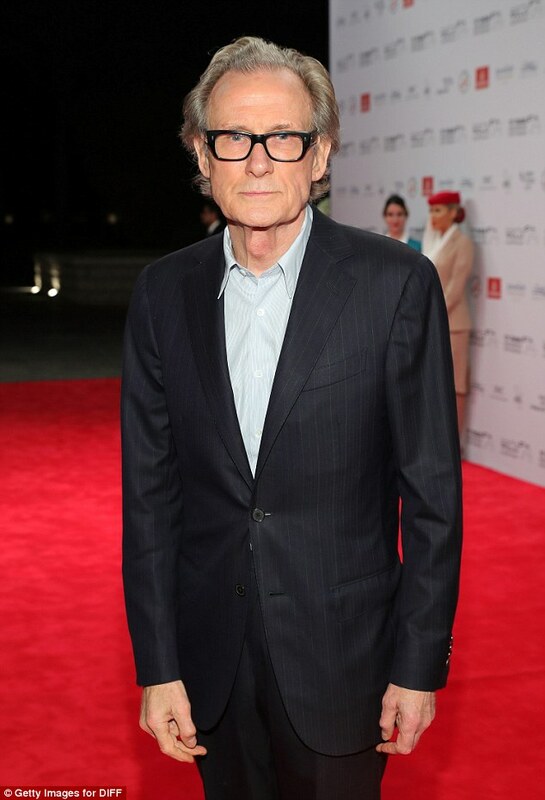 Now 67, the actor is still going strong, having just made the trip to the Dubai International Film Festival to promote the film Their Finest, which he stars in alongside Gemma Arterton, Sam Claflin and Richard E. Grant. In the intervening years, he appeared in the Pirates of the Caribbean and Harry Potter franchises, as well as The Best Exotic Marigold Hotel, among a string of other films. Keira's star continued to rise and rise after she appeared as Juliet in Love Actually at the age of 18. In the 13 years since, Knightley has gone on to deliver Oscar-nominated performances in Pride and Prejudice and The Imitation Game. The British star has previously been listed among Hollywood's highest paid actresses. 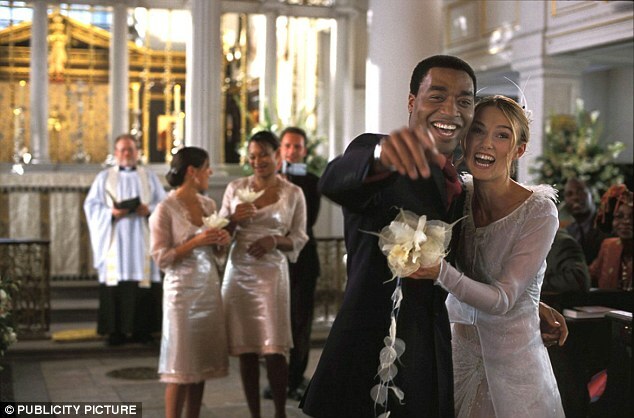 His character Peter had few lines in Love Actually, but Chiwetel Ejiofor has become one of the most successful of the film's alumni. 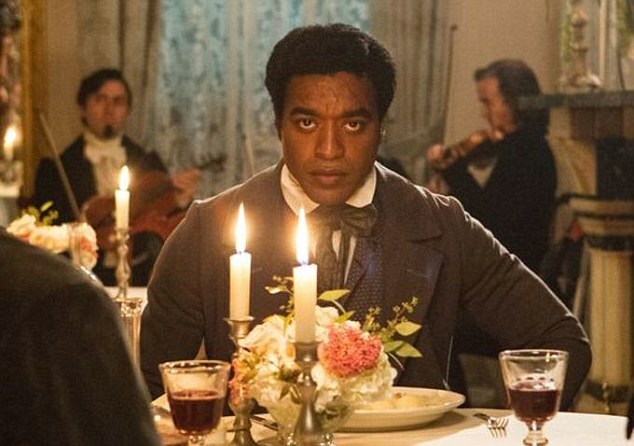 He was nominated for an Oscar, a Golden Globe and a BAFTA for his searing performance as Solomon Northup in the film 12 Years a Slave, and starred opposite Thandie Newton in the big-screen adaptation of Chimamanda Ngozi Adichie's novel, Half of a Yellow Sun. He is also an acclaimed stage actor - his portrayal of Othello at the Donmar Warehouse in 2008 earned him an Olivier award for Best Actor. The German actress plays Mia, who makes her intentions towards her married boss - played by the late Alan Rickman - more than clear in the movie as staff prepare for the annual work Christmas party. Bemused but intrigued, Harry buys Mia a necklace as a Christmas present, which his wife Karen (played by Emma Thompson) discovers and thinks is for her. Karen holding back tears after tearing the wrapping paper off a CD from her husband - and realising he bought the necklace for another woman - is one of the most moving scenes in the film. Since playing temptress Mia, Heike, a former flame of Daniel Craig, has appeared in German productions and also played Leisel's mother in the movie version of The Book Thief in 2013. Hunky Brazilian actor Rodrigo Santoro played the shy object of Laura Linney's affections, Karl - although their almost-office romance never quite got off the ground on screen. Since the release of Love Actually, Santoro has worked steadily, clocking up appearances in 300, and Focus alongside Margot Robbie. He's now starring in the big budget HBO drama Westworld, a sci-fi-meets-the Wild West mash-up in which he plays wanted gang leader Hector Escaton. 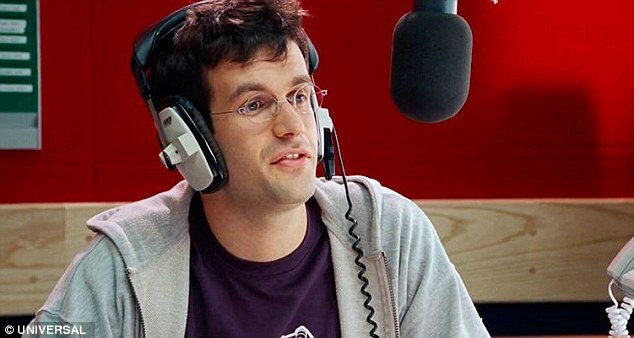 As local radio DJ Mikey, Marcus Brigstocke was surprised by interviewee Billy Mack's honesty during an appearance to promote his 'festering turd' of a Christmas single. Since then he's gone on to work extensively in comedy on Radio 4, and presented a weekly topical chat show on BBC Four called The Late Edition. 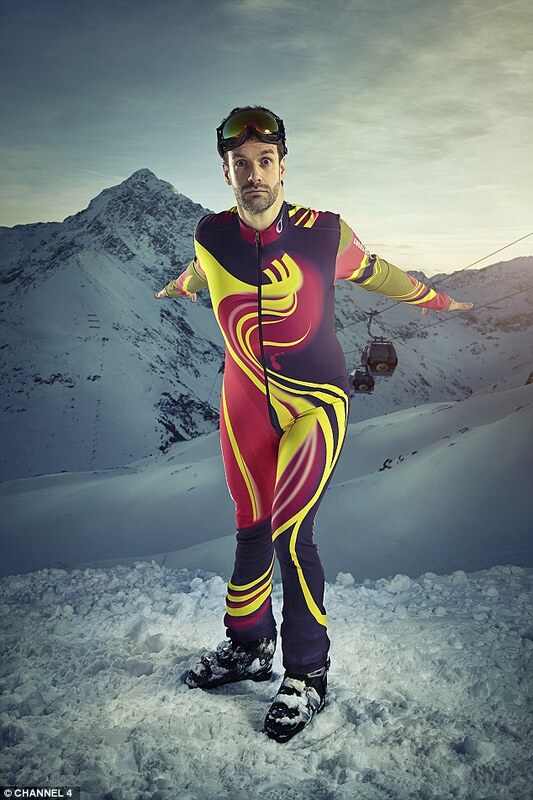 The comic appeared on the reality show The Jump in 2014, but was forced to withdraw from the grand final after injuring his knee. January Jones starred in Love Actually as Jeannie, the ringleader of a group of all-American girls hapless Colin bumps into upon arrival in Wisconsin. Enchanted by his accent, the girls go on to succumb to his English charms. 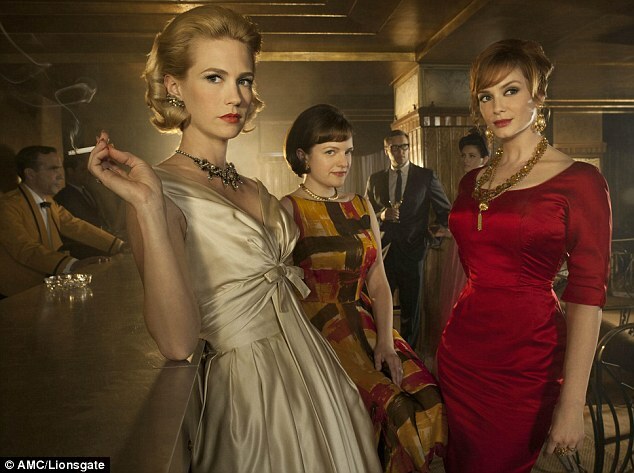 January went on to win fame and acclaim as Betty Draper in the hit series Mad Men, which aired from 2007 to 2015. Now 38, she's part of the cast of the Fox comedy series The Last Man on Earth. 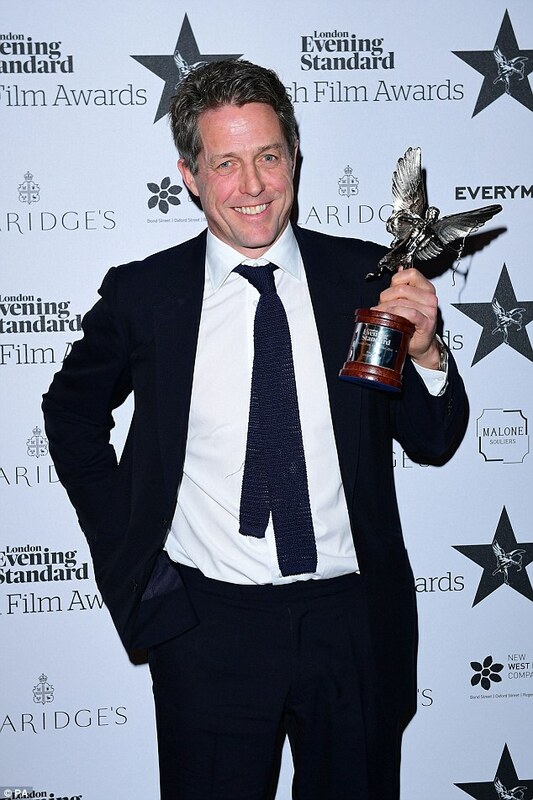 Still going strong 13 years after starring as newly elected British Prime Minister David in Love Actually, Hugh Grant just picked up the Best Actor trophy at the Evening Standard Film Awards in London. He won for his performance alongside Meryl Streep in the new Stephen Frears comedy drama Florence Foster Jenkins. Grant appears to pick and choose occasional film roles that appeal rather than working on back-to-back projects. He appeared in the sci-fi drama Cloud Atlas in 2012, but did not return as Daniel Cleaver in the latest Bridget Jones movie earlier this year - unlike his Love Actually cast-mate Colin Firth, who plays Mark Darcy. 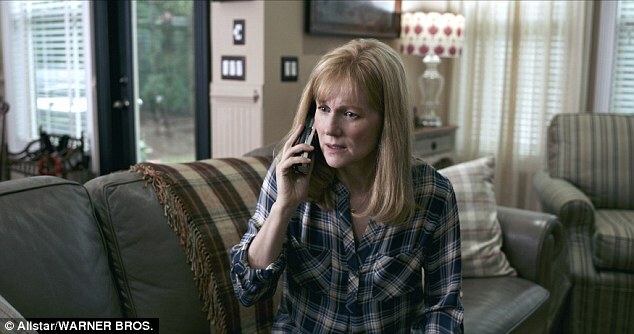 Three-time Oscar nominee Laura Linney played Sarah in Love Actually, who prioritised caring for her brother over her secret crush on her colleague Karl in the movie. 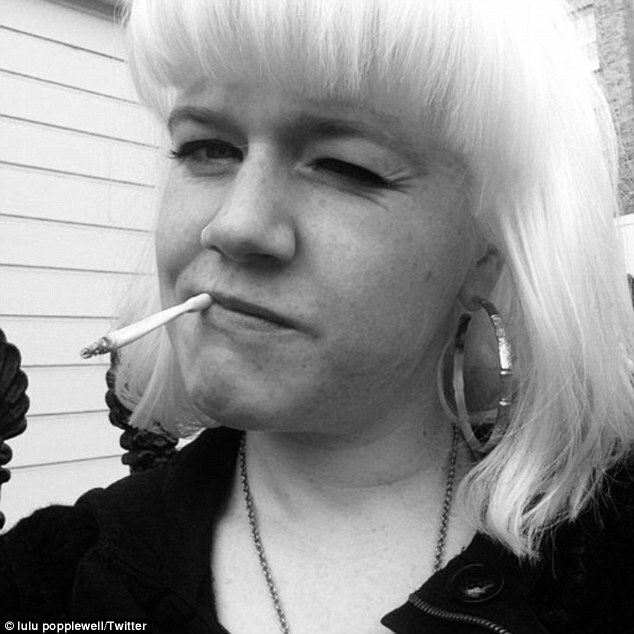 Since playing Sarah, she's appeared in numerous acclaimed films, including Kinsey and The Savages. She's currently starring in Sully, the Clint Eastwood movie about a pilot who tried to make an emergency landing on New York's Hudson River, alongside Tom Hanks. 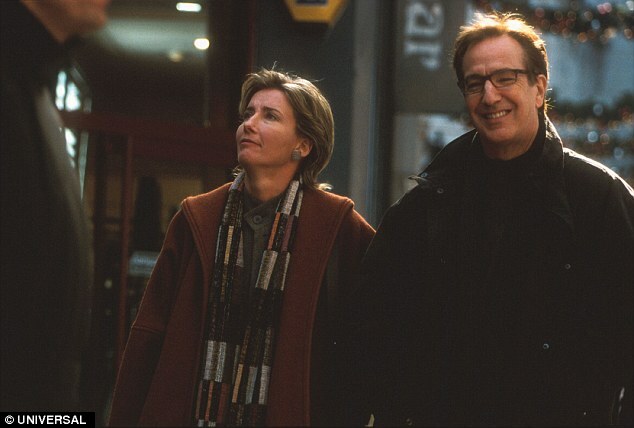 Emma Thompson, who plays a wife who discovers her husband has bought a necklace for another woman, is responsible for many of Love Actually's most memorable scenes. The acclaimed British actress, an Oscar and a BAFTA winner, has appeared in everything from Harry Potter to an instalment of Men in Black in the years since the movie's release. She recently appeared in the new Bridget Jones movie alongside her fellow Love Actually cast-member Colin Firth, and she's also part of the cast for Disney's upcoming live action version of Beauty and the Beast. 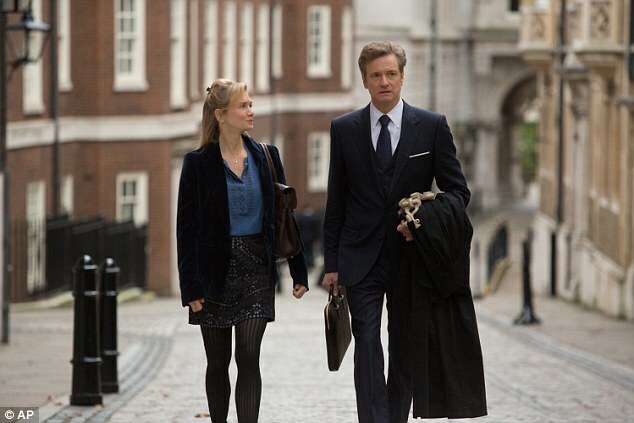 As Jamie, Colin Firth escapes to France after learning his brother has been sleeping with his other half behind his back. But the would-be author finds love again with his Portuguese housekeeper in the Christmas classic. 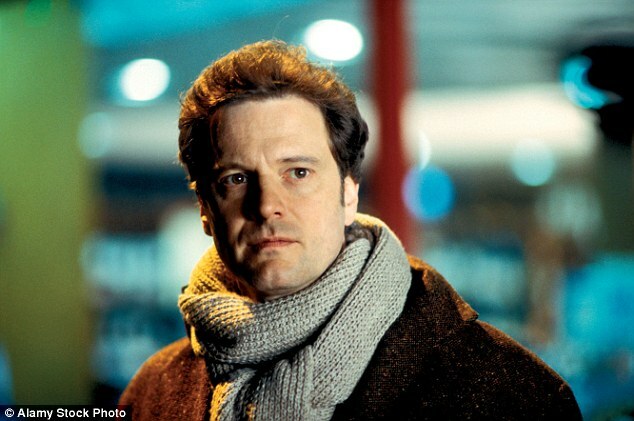 This year Colin returned as Mark Darcy in the third film in the Bridget Jones series. In the interim he's appeared in acclaimed films including The King's Speech, Tom Ford's A Single Man, and the John le Carré adaptation Tinker Tailor Soldier Spy.